Oftentimes, it is not enough to simply submit one’s resume to a hiring manager and perform well in the job interview. More often than not, hiring managers employ stringent methods in sieving the best candidates for a particular job position in their company. Rightly so, since companies who hire only the best are the ones that are most likely to achieve business success. If you are someone who is asked by a coworker to write a recommendation letter in his/her behalf, then you must feel a bit distraught at the thought of such enormous responsibility. 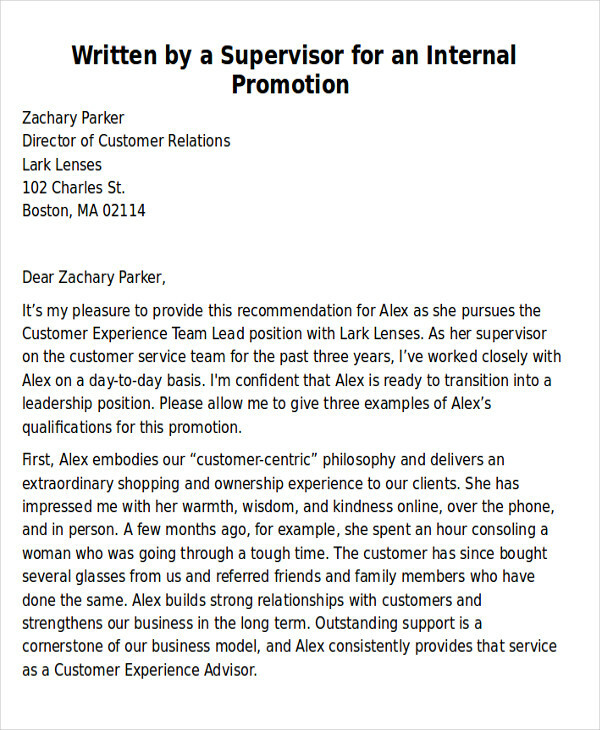 Well, you need not worry for here at sampletemplates.com, we are providing you with coworker recommendation Sample Letters that you may download easily. 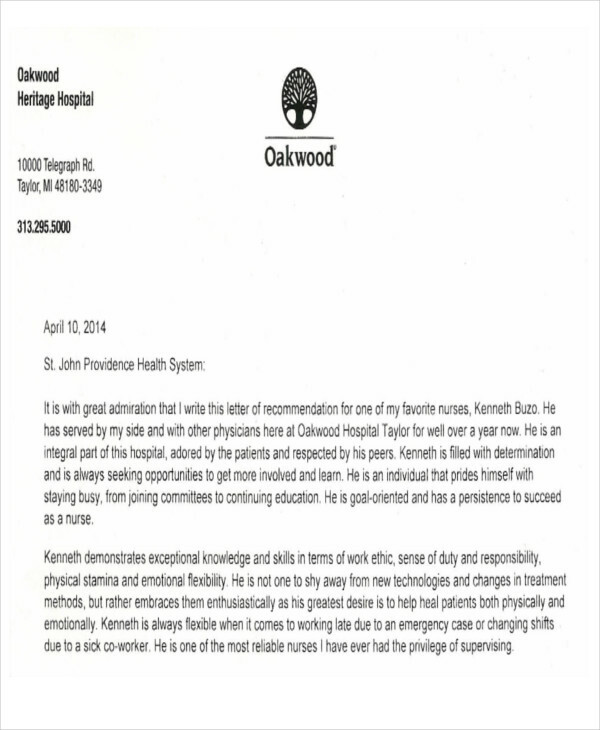 What Is a Coworker Recommendation Letter? 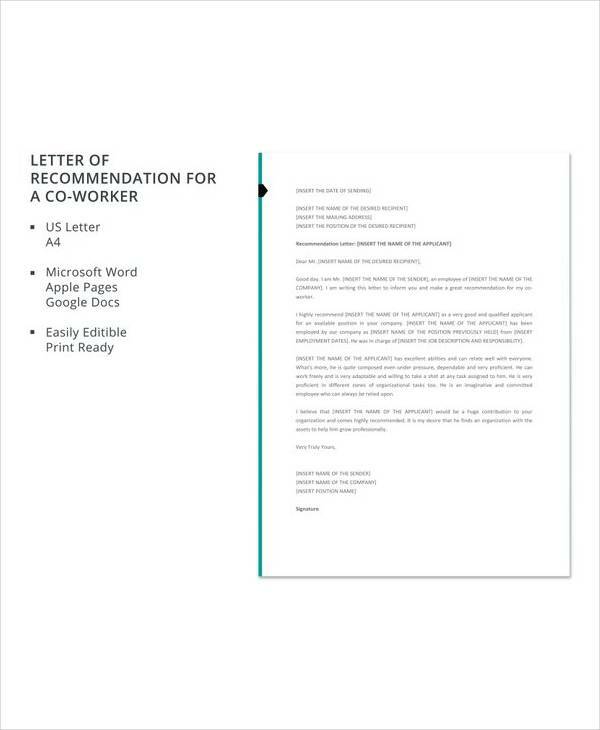 A coworker recommendation letter is the type of recommendation letter that is written by a current or previous coworker in behalf of his/her colleague. How a person acts in the professional arena is often determinative of his/her demeanor in responding to varying situations in whatever endeavor he/she may be applying for. Explain briefly how you previously or currently worked with your coworker. Narrate the instances when you have witnessed your coworker display exemplary work ethics. Also remember to point out the specific characteristics of your coworker that you think are directly related to the position that your coworker is applying for. At the concluding part of your coworker recommendation letter, make sure that you express your availability and openness for further inquiries regarding your coworker’s attributes and qualifications. Provide your contact number so that it would be easier for the letter-recipient to ask you questions. 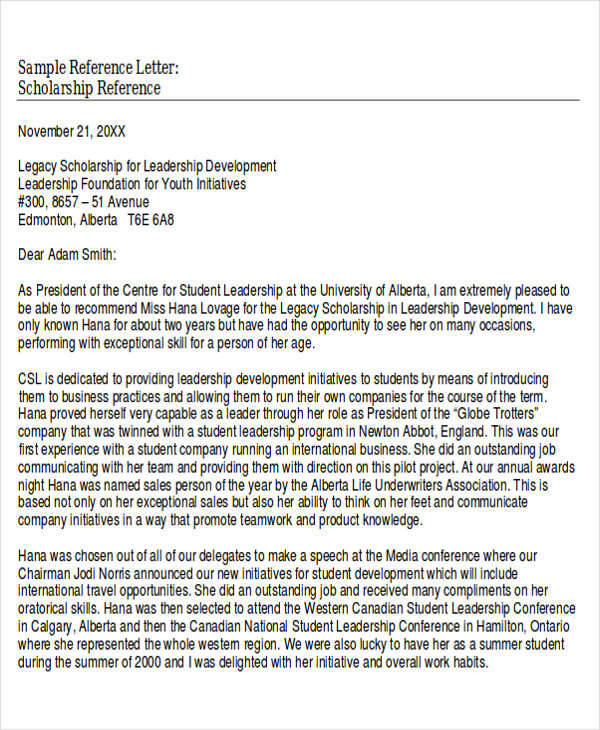 Aside from the coworker recommendation letters that we have on this page, we also have a collection of Personal Letters of Recommendation that you may find useful should you make a recommendation for someone whom you are related with personally or outside of the professional environment. To access theses templates, simply click on the link provided. When Is a Coworker Recommendation Letter Necessary? 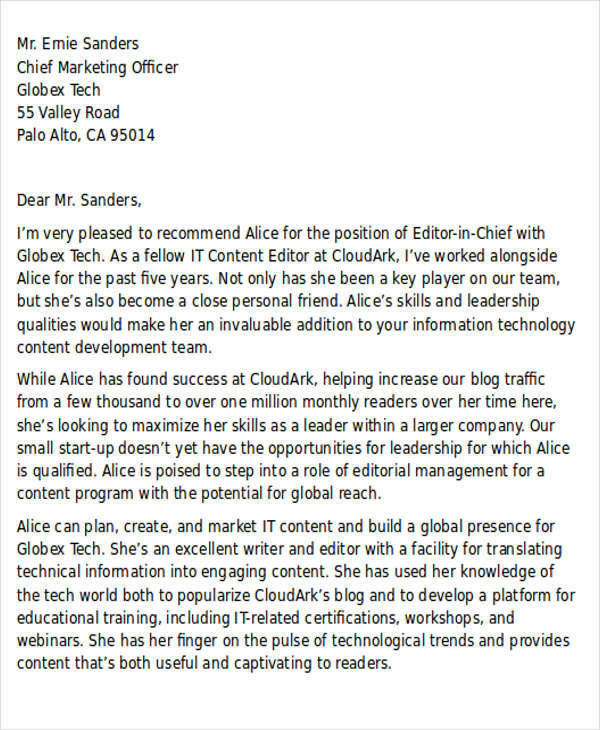 Basically, the most common impetus for the creation of a coworker recommendation letter is job application. Hiring managers often trust the words of a person who has previously engaged with a job applicant on the professional level. On the other hand, job applications are not the only reasons why coworkers may be considered as authoritative voices as to the professional character of an individual. In fact, a coworker recommendation letter is very helpful for someone who aims to apply for a job promotion within the same company. If there is anyone who knows the professional ethics of an employee, it would be someone who has seen him/her perform his/her job functions on a daily basis. 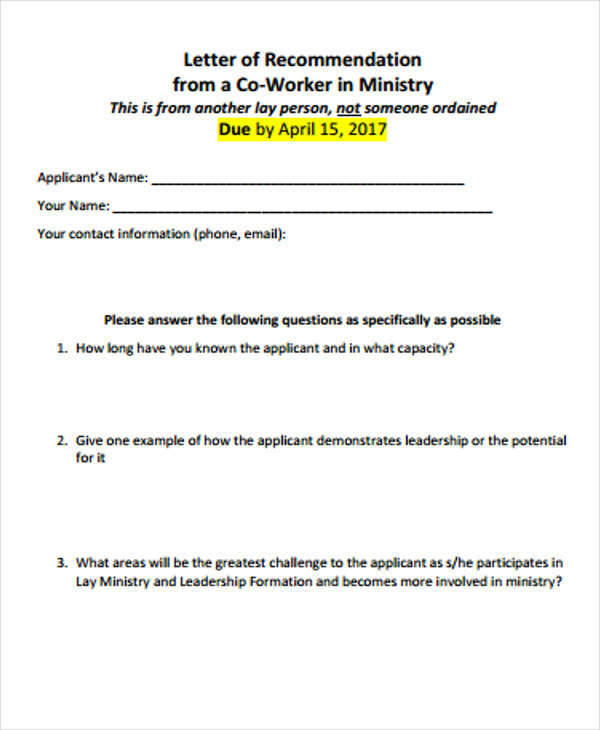 Lastly, this letter can also be sent in order to help a coworker get accepted in a master’s program or any educational course. 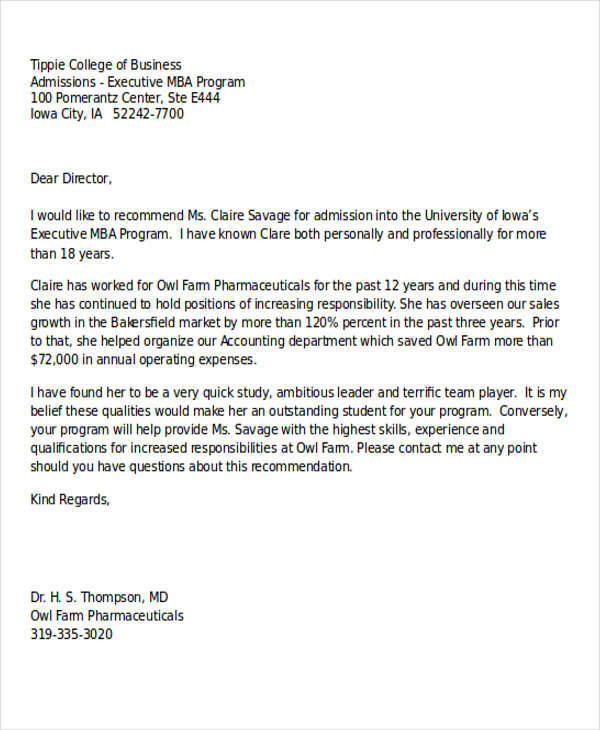 Aside from the coworker recommendation letters we have on this page, you may also check out our collection of Examples of Letter of Recommendation. Access these by clicking on the link provided.